Examples cited in a Reader’s Digest report include a package of four $US25 MovieTickets.com gift cards for $US74.99, a $US100 Cirque du Soleil gift card for $US79.99, and a 12-month Spotify Premium membership, which usually costs about $US120 plus tax, for $US98.99. 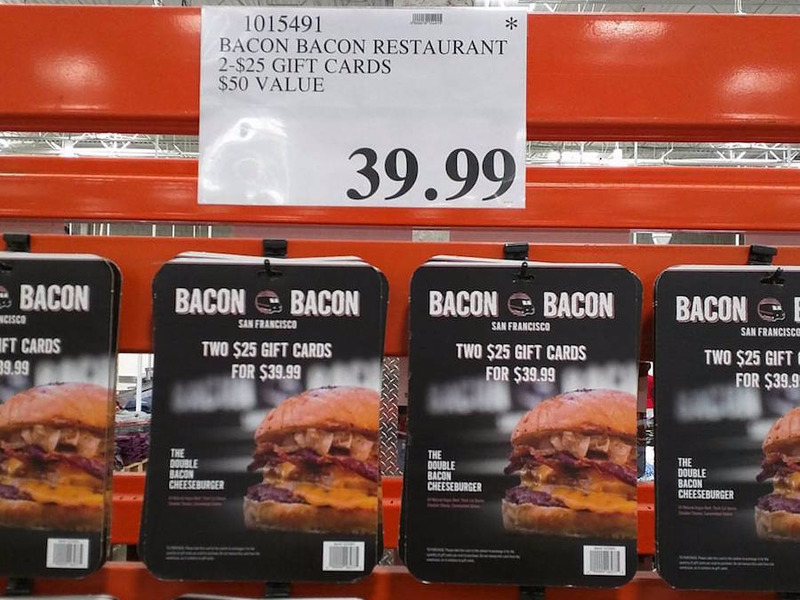 According to Andrea Woroch, an expert on consumer savings, Costco’s gift cards are one of them. These cards cover an array of things, from theatre and movie tickets to restaurants, travel, and spa treatments. 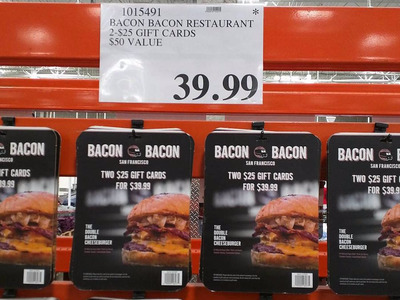 And by buying in bulk, you can save about 20%, Woroch previously told Business Insider, meaning the total value of the cards would actually be more than what you paid for them. Examples cited in a Reader’s Digest report include a package of four $US25MovieTickets.com gift cards for $US74.99, a $US100 Cirque du Soleil gift card for $US79.99, and a 12-month Spotify Premium membership, which usually costs about $US120 plus tax, for $98.99.